The 114th font is Fair, by Dane Joerg Walter. It was initally designed for use in the Fair Play Foundation Against Violence. 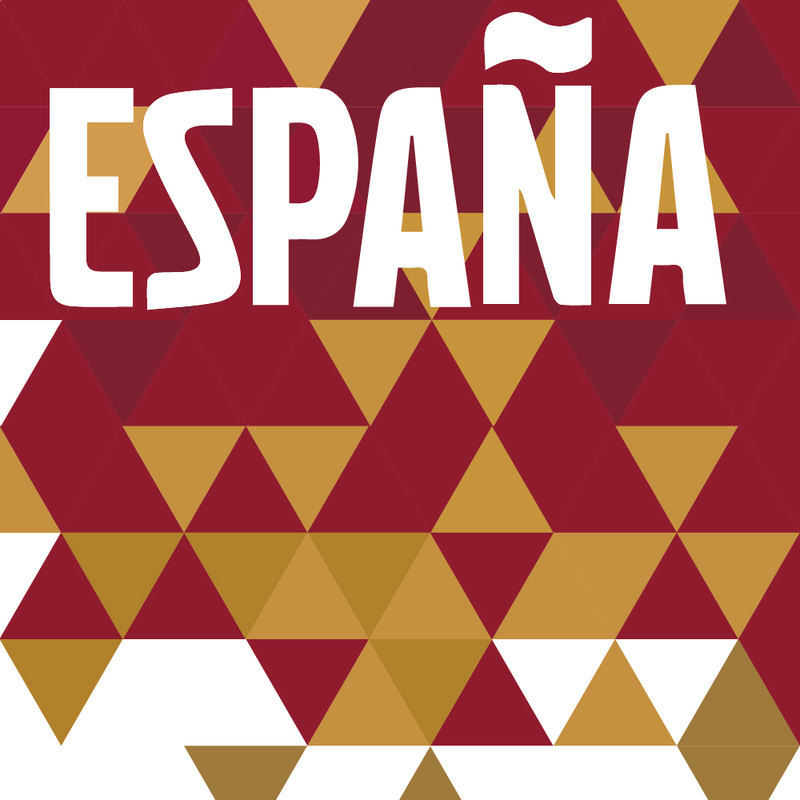 I felt it had a good sporty feel to it, so took inspiration from Spain’s football shirt to design this.